TalentScotland helps Scottish-based businesses and investors access, attract, develop and retain skilled professionals. 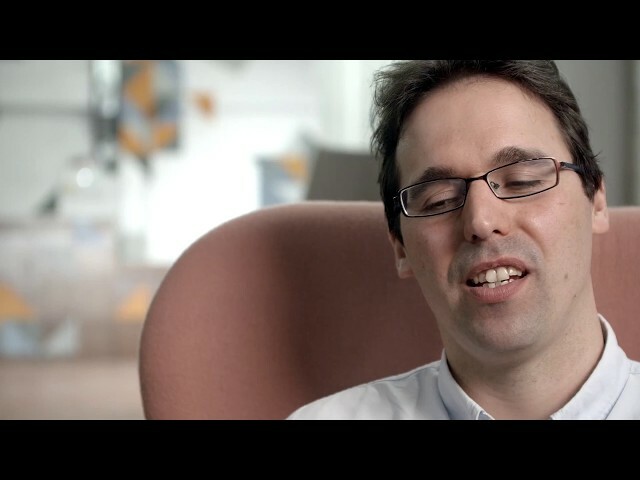 TalentScotland helps Scottish businesses grow by helping them access international talent with specialised skills, therefore helping to increase their competitiveness in global markets. Our guide to setting up in Scotland will provide you with the practical information that you need to get started. 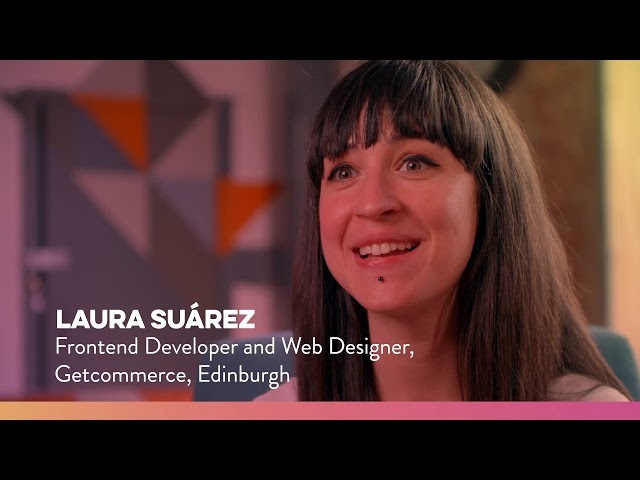 Meet Laura Suarez, a Talent Ambassador who moved from Spain to Scotland. "I'm very happy that I decided to come to Scotland. I think Scotland is my home now," she says. Meet Christophe Machowiak, a Talent Ambassador from Poland. 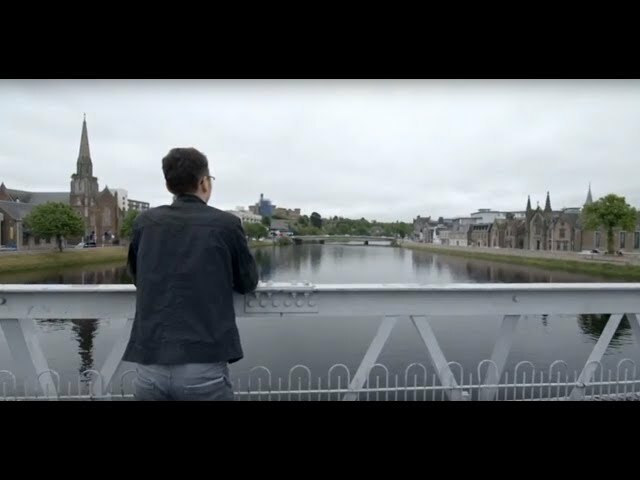 "Scotland is a good place - perfect for me," he says. Meet Andre Duarte, a Talent Ambassador from Portugal. "I absolutely love whisky - that's the best thing you have in Scotland!" he says. As a business in Scotland, you’re connected to a skilled, educated workforce. Find out how to recruit the right staff for your company. Recruiting interns, apprentices and graduates can help you get the best talent people for your business.